When it comes to product launch ideas, how does one go about creating a truly unique experience? As the organiser, you are probably always on the hunt for new product launch ideas. Well hunt no further, because nothing impresses guests and the paparazzi like a candy buffet. 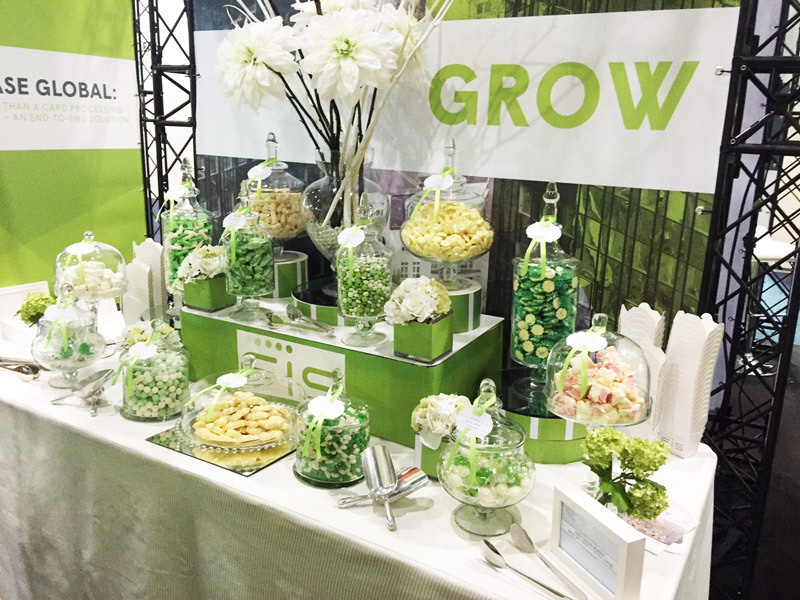 The Candy Buffet Company has helped event organisers bring their product launch ideas to life, allowing guests to help themselves to a box of candy while they enjoy the evening. Candy buffets can be elegant and sophisticated to suit a fashion show, or childlike to suit the younger-set. Whatever your product launch ideas maybe, The Candy Buffet Company can create a candy buffet to match. As you can see, the product launch ideas that can be mixed and matched with a candy buffet are endless. Kristy Foulcher | Senior Event Stylist – Melbourne | Staging Connections Pty. Ltd.
All went wonderfully well, It was a big hit we really didn’t have that much left over at the end of the night which I was surprised by. It looked beautiful, just what I had envisaged and the perfect touch to finish off the room. Thanks for all your work. See more company testimonials here. Or – Request a free quote now for your next event!